Celebrate the Canada Day holiday by participating in the Hbc Run For Canada. You can run 10k, watch the kids run 1k, take in a leisurely 3k walk, or volunteer to help out! All participants and volunteers get a high quality technical t-shirt and a pancake breakfast, and every finisher gets an Olympic design medal. 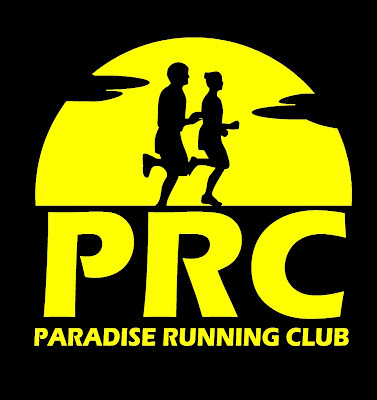 Sign up on line HERE, or sign up in person at race kit pickup all day Saturday, Sunday and Monday (June 28, 29 and 30) at Zellers Stavanger Drive.